Come celebrate bands like Red Hot Chili Peppers, Metallica, Guns N Roses, Green Day, The Offspring and many more in our Best of California Rock summer camp. Rock bands originally from California are one of rock's most important influence in their popularity and diversity. 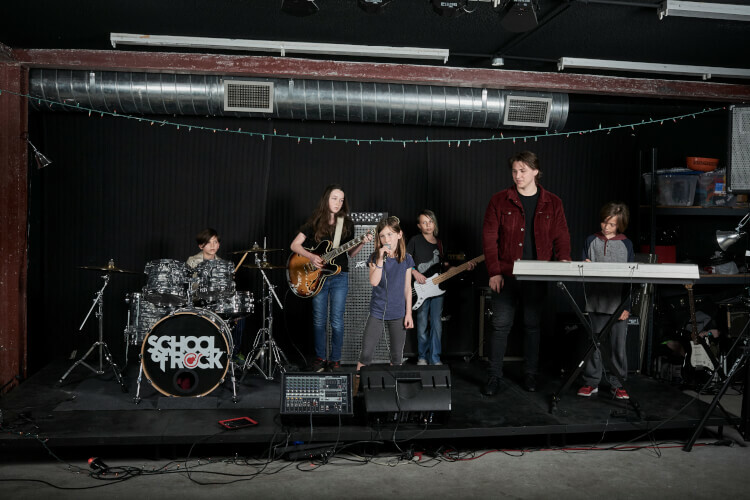 Come celebrate bands like Red Hot Chili Peppers, Metallica, Guns N Roses, Green Day, The Offspring, and many more in our Best of California Rock summer camps. Students will spend Monday through Friday learning and practicing songs from the California bands, all culminating in a live performance. Great for students 7-18 years of age who have had some previous instruction.